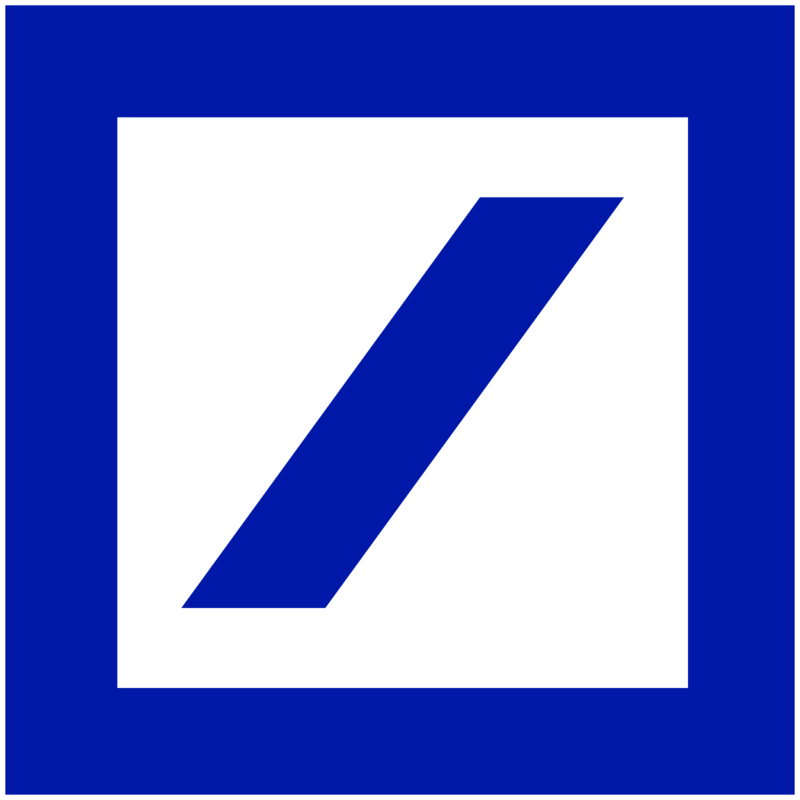 Deutsche Bank AG lifted its holdings in shares of Brookline Bancorp, Inc. (NASDAQ:BRKL) by 77.8% in the 4th quarter, according to its most recent Form 13F filing with the SEC. The firm owned 201,582 shares of the bank’s stock after buying an additional 88,206 shares during the period. Deutsche Bank AG owned approximately 0.26% of Brookline Bancorp, Inc. worth $3,162,000 at the end of the most recent quarter. Other institutional investors and hedge funds have also made changes to their positions in the company. New England Research & Management, Inc. acquired a new stake in shares of Brookline Bancorp, Inc. during the fourth quarter worth about $254,000. Aries Wealth Management acquired a new stake in shares of Brookline Bancorp, Inc. during the fourth quarter worth about $372,000. Teacher Retirement System of Texas acquired a new stake in shares of Brookline Bancorp, Inc. during the fourth quarter worth about $410,000. Aperio Group, LLC boosted its stake in shares of Brookline Bancorp, Inc. by 36.6% during the fourth quarter. Aperio Group, LLC now owns 32,929 shares of the bank’s stock worth $517,000 after buying an additional 8,830 shares during the period. Finally, Pinebridge Investments L.P. lifted its position in Brookline Bancorp, Inc. by 21.5% in the fourth quarter. Pinebridge Investments L.P. now owns 57,951 shares of the bank’s stock valued at $910,000 after purchasing an additional 10,255 shares during the period. Institutional investors and hedge funds own 75.08% of the company’s stock. In other Brookline Bancorp, Inc. news, Director John A. Hackett sold 5,000 shares of the stock in a transaction dated Wednesday, February 7th. The shares were sold at an average price of $16.25, for a total value of $81,250.00. Following the completion of the transaction, the director now directly owns 31,500 shares of the company’s stock, valued at $511,875. The sale was disclosed in a filing with the SEC, which is available at this link. Also, insider Darryl J. Fess sold 20,000 shares of the stock in a transaction dated Tuesday, February 27th. The shares were sold at an average price of $16.49, for a total transaction of $329,800.00. The disclosure for this sale can be found here. Over the last ninety days, insiders sold 47,500 shares of company stock valued at $784,850. 2.51% of the stock is currently owned by corporate insiders. Shares of NASDAQ:BRKL opened at $16.85 on Friday. The company has a debt-to-equity ratio of 1.26, a current ratio of 1.17 and a quick ratio of 1.16. The stock has a market capitalization of $1,353.29, a P/E ratio of 19.37 and a beta of 0.90. Brookline Bancorp, Inc. has a 52 week low of $13.60 and a 52 week high of $17.20. 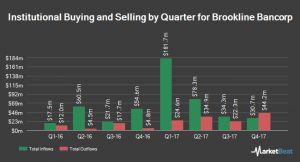 Brookline Bancorp, Inc. (NASDAQ:BRKL) last announced its quarterly earnings data on Wednesday, April 25th. The bank reported $0.24 EPS for the quarter, meeting the Zacks’ consensus estimate of $0.24. Brookline Bancorp, Inc. had a net margin of 18.90% and a return on equity of 7.99%. The firm had revenue of $65.66 million during the quarter. sell-side analysts anticipate that Brookline Bancorp, Inc. will post 1.05 earnings per share for the current fiscal year. The business also recently announced a quarterly dividend, which will be paid on Friday, May 25th. Shareholders of record on Friday, May 11th will be issued a $0.10 dividend. The ex-dividend date is Thursday, May 10th. This is a boost from Brookline Bancorp’s previous quarterly dividend of $0.09. This represents a $0.40 dividend on an annualized basis and a yield of 2.37%. Brookline Bancorp, Inc.’s dividend payout ratio (DPR) is 45.00%. BRKL has been the subject of a number of recent analyst reports. Piper Jaffray restated a “hold” rating and issued a $16.50 price objective on shares of Brookline Bancorp, Inc. in a research report on Tuesday, January 9th. BidaskClub downgraded shares of Brookline Bancorp, Inc. from a “buy” rating to a “hold” rating in a research report on Saturday, April 7th. 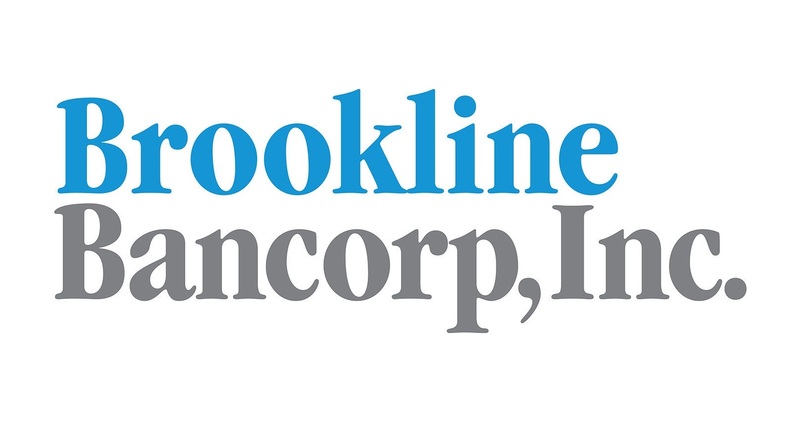 Finally, ValuEngine upgraded shares of Brookline Bancorp from a “hold” rating to a “buy” rating in a research report on Wednesday, March 7th.